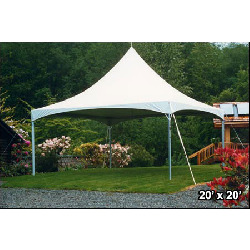 High Peak Frame Tent 20' x 20' - Click to learn more! 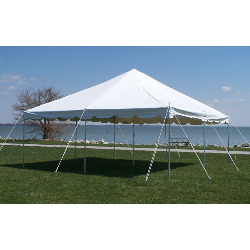 Pole Tent 20' x 20' - Click to learn more! 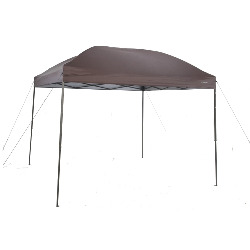 Canopy Tent - Click to learn more! 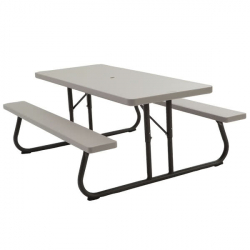 6 foot picnic table - Click to learn more! 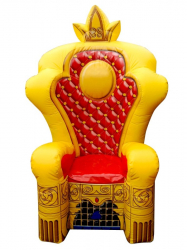 Birthday Throne Chair - Click to learn more! 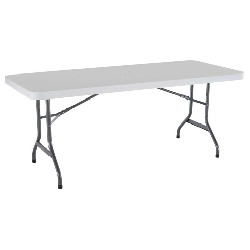 Table 72 x 30 Inch Rectangle - Click to learn more! 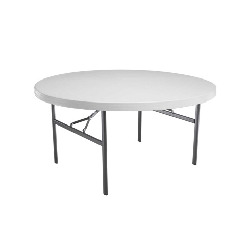 Table 60 Inch Round - Click to learn more! High Top Table - Click to learn more! 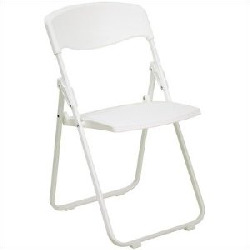 Chairs - Click to learn more!